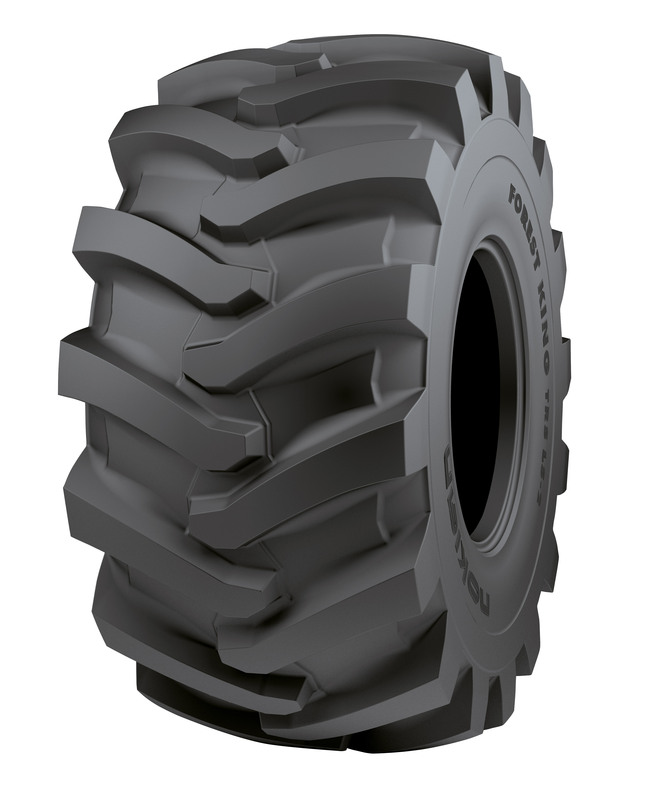 Nokian Forest King TRS LS-2 is a forestry machine traction tyre with a strong traction bar and excellent grip. Durable special rubber compound and efficient steel fortification make it an excellent tyre for skidders. For pricing and availability, please call (207) 370-8473.